When your event calls for something different, something that shows gratitude through craftsmanship, that needs just the right artistic touch... call us! 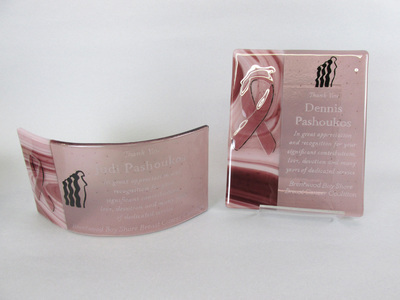 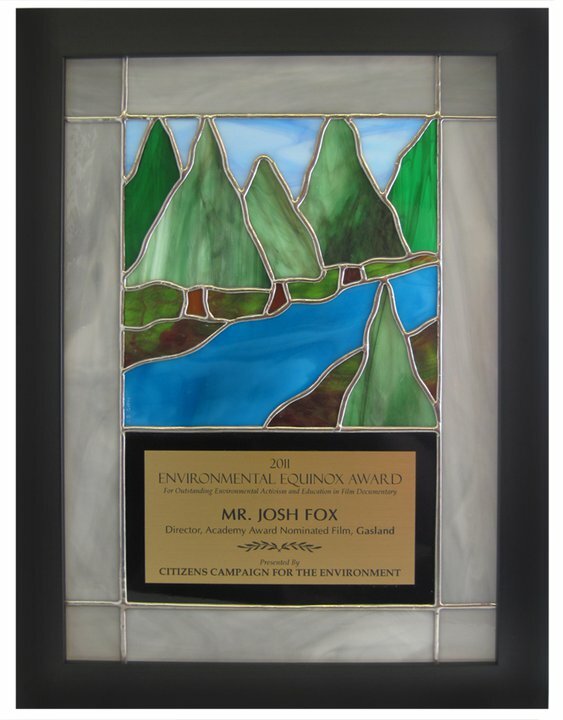 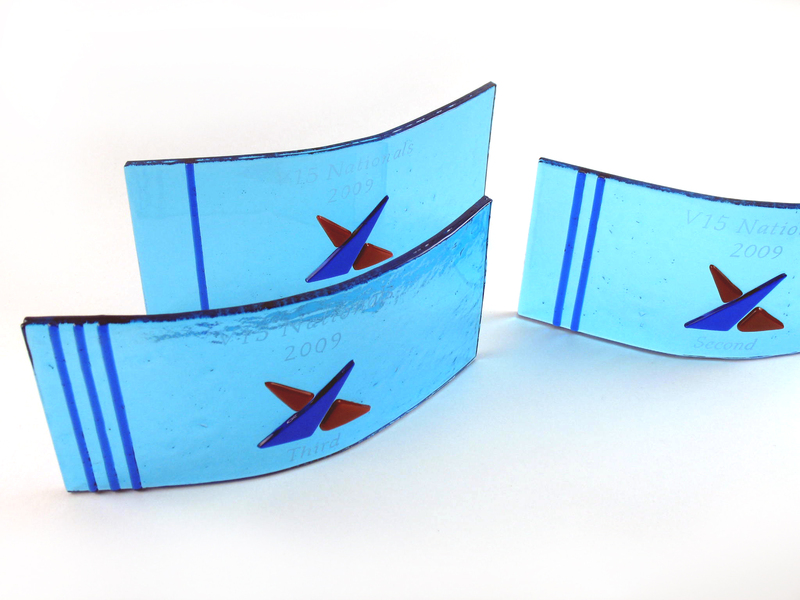 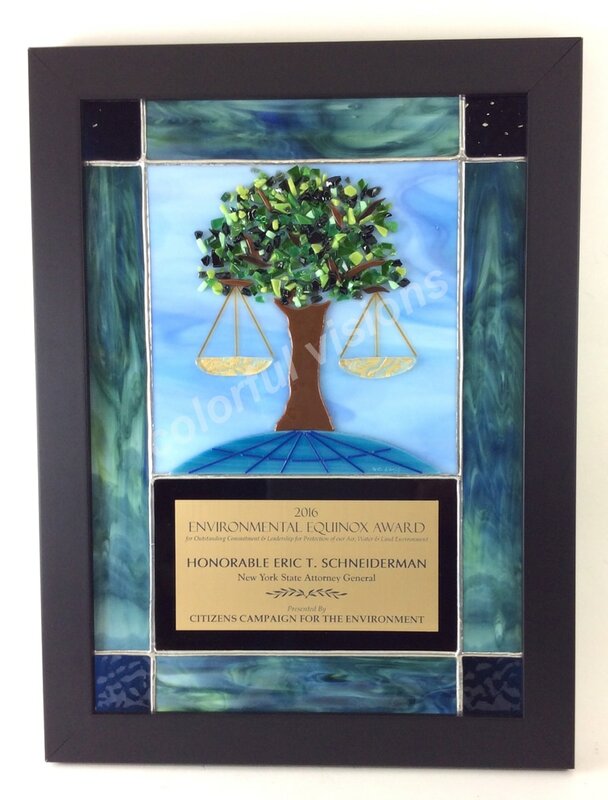 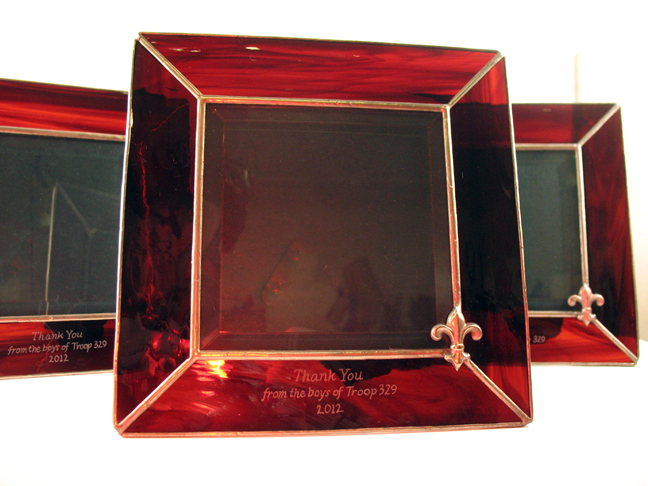 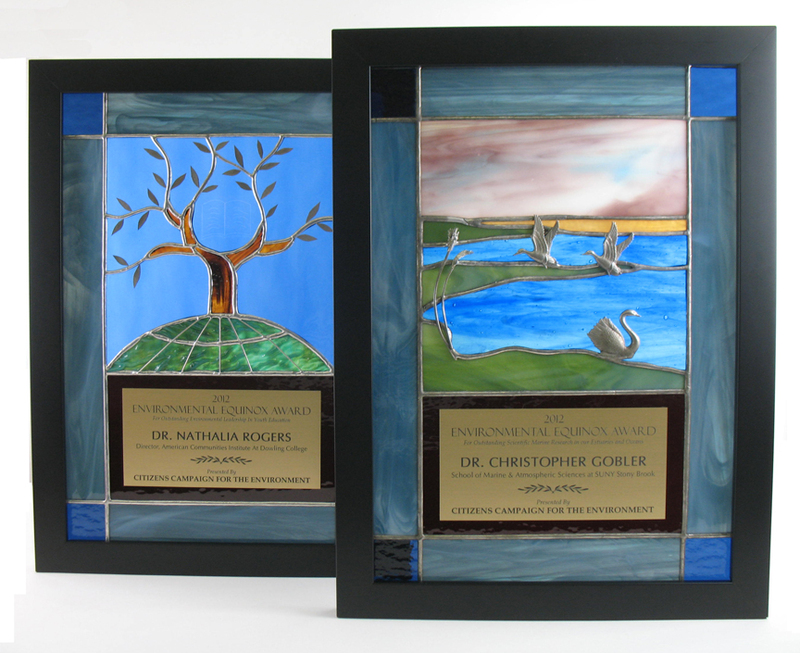 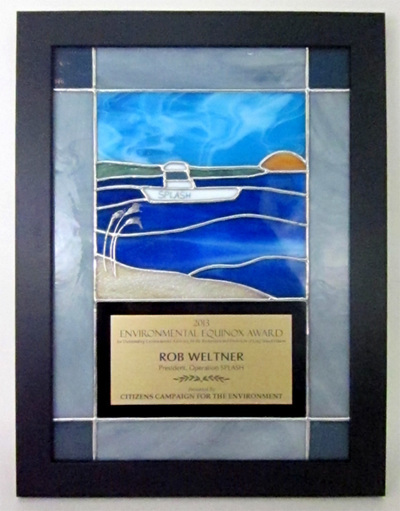 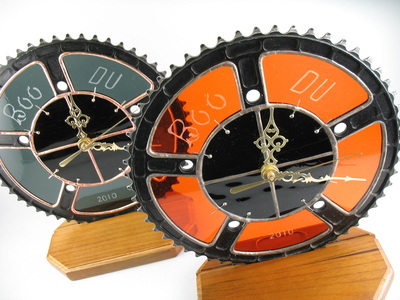 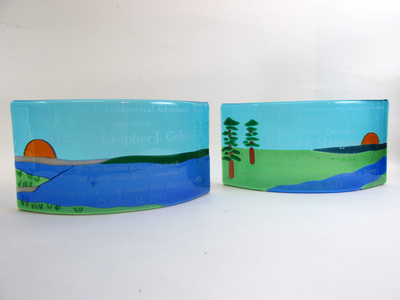 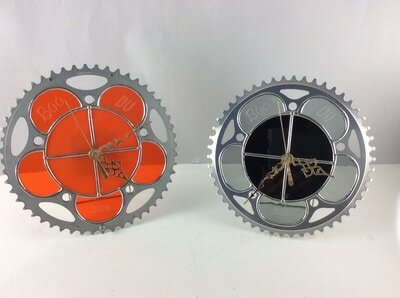 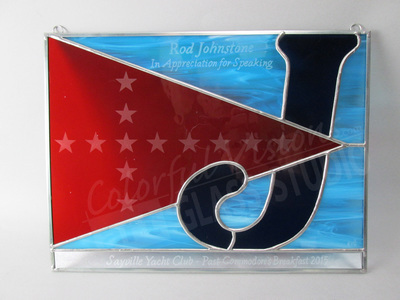 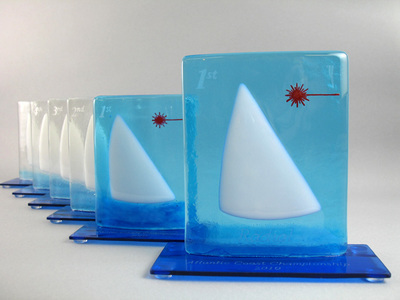 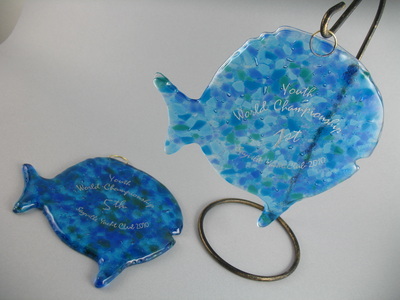 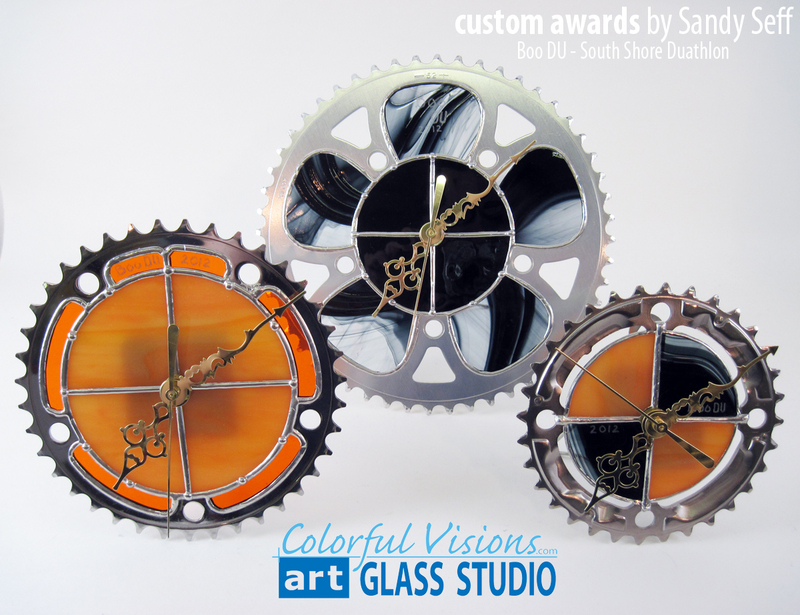 Our artists custom design an award around your function, recipient and budget. 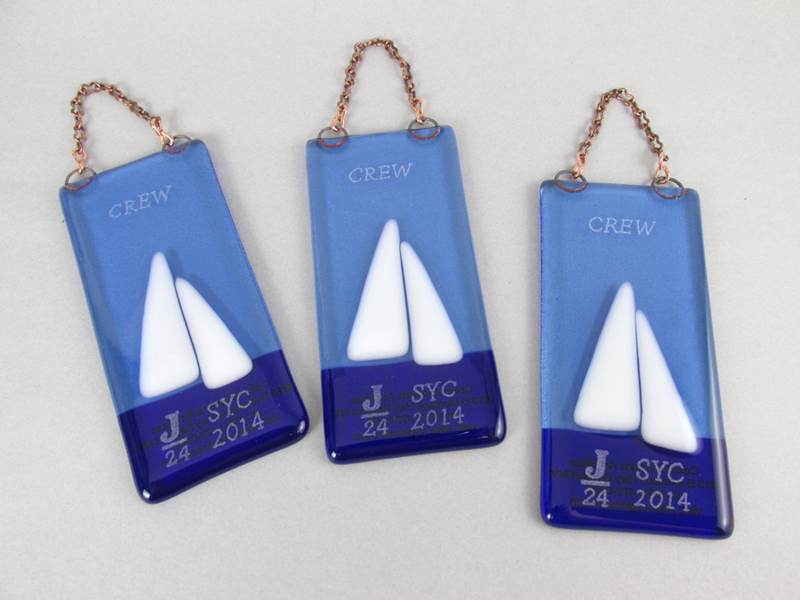 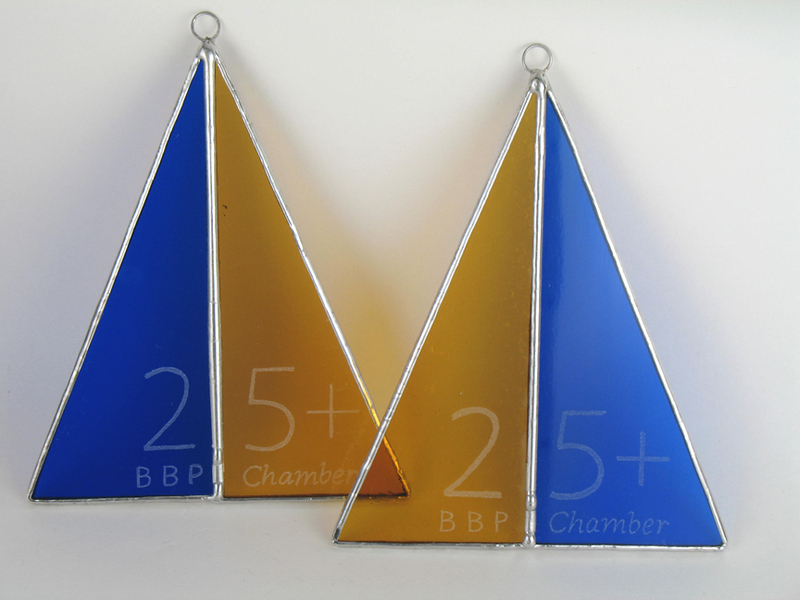 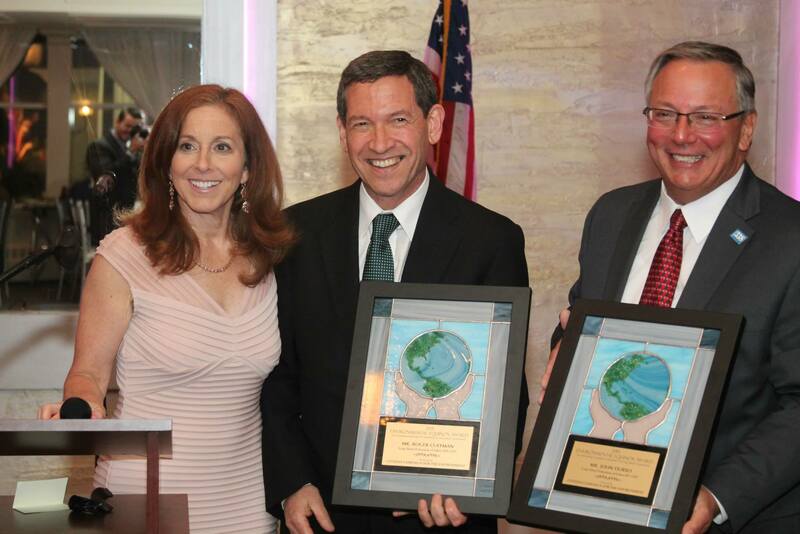 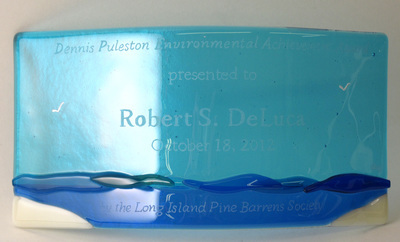 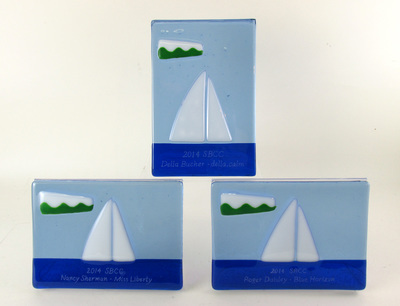 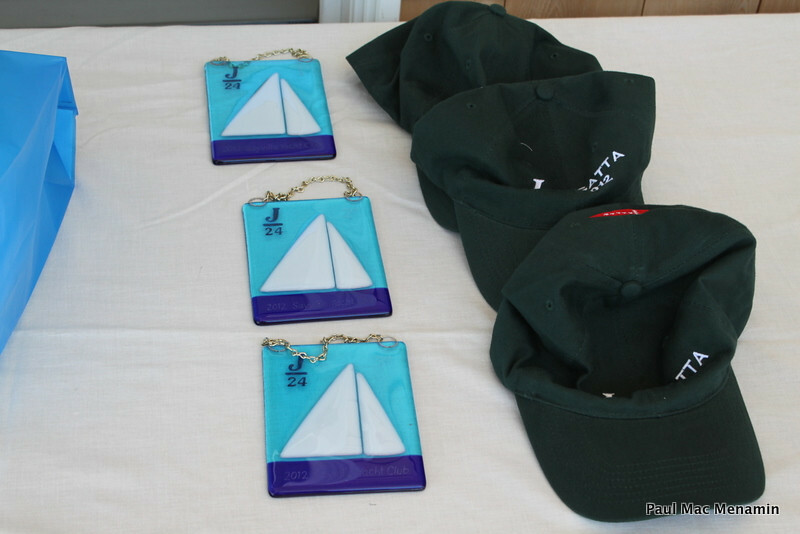 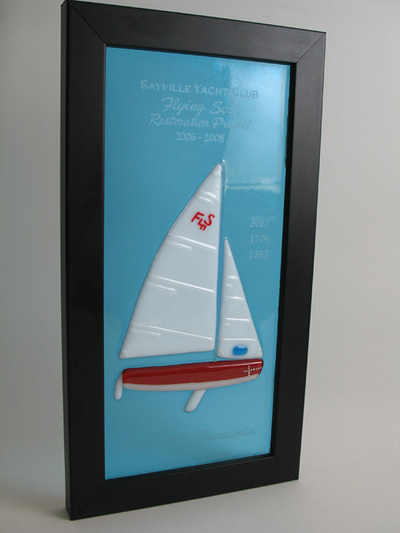 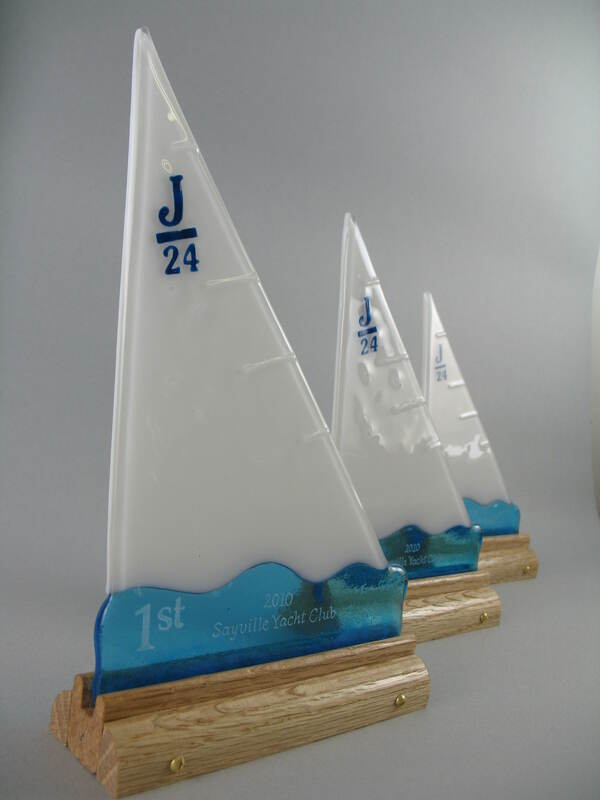 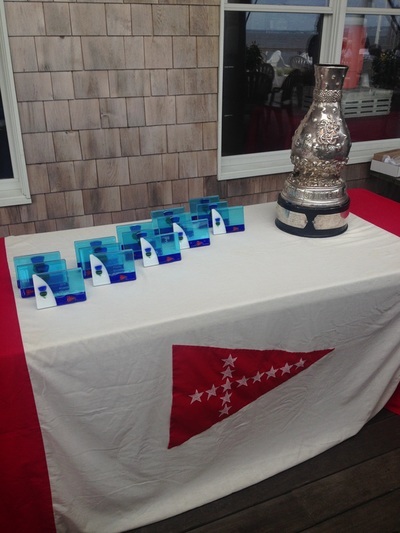 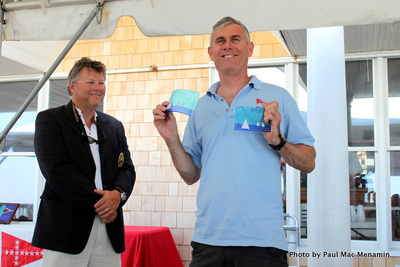 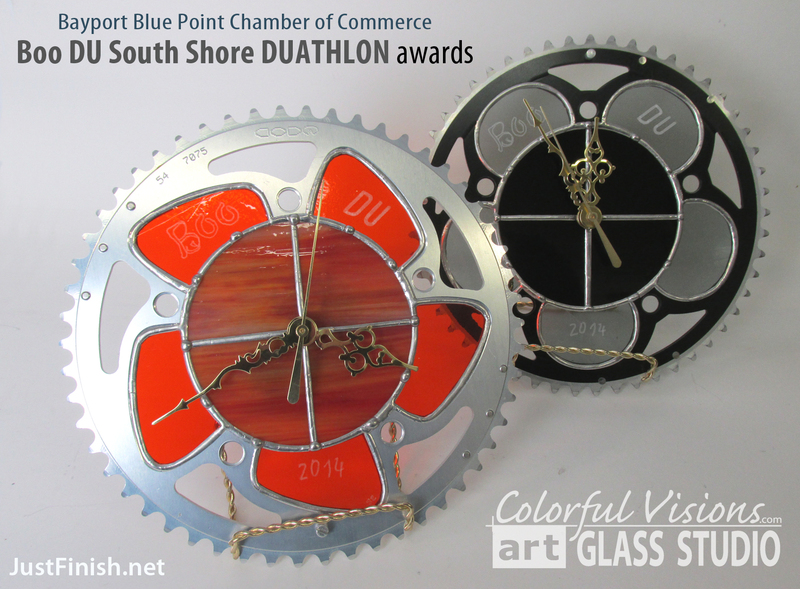 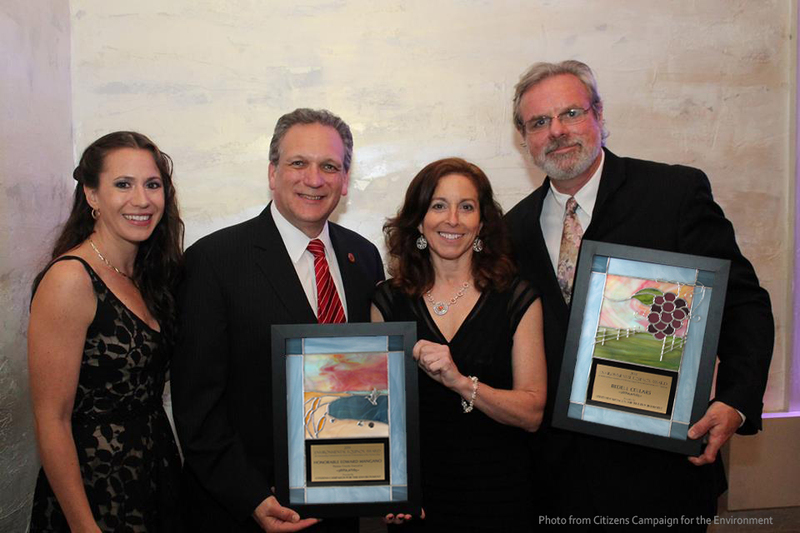 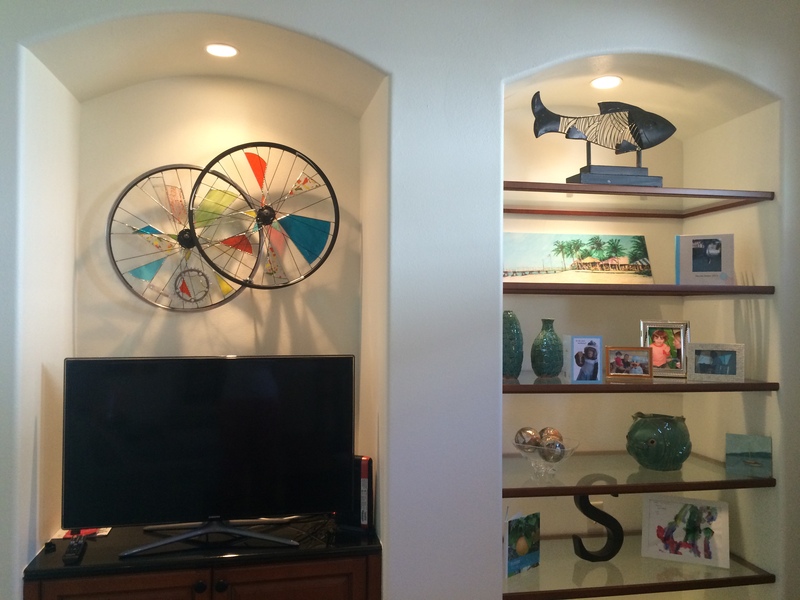 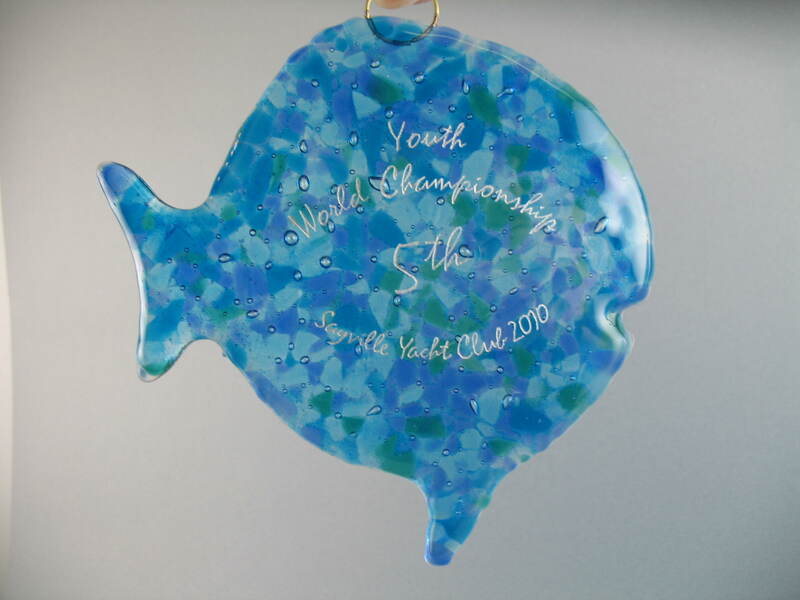 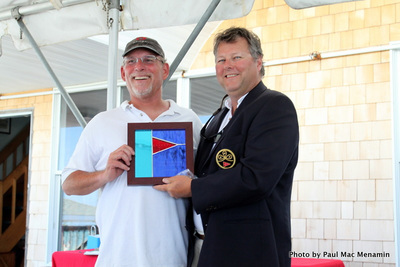 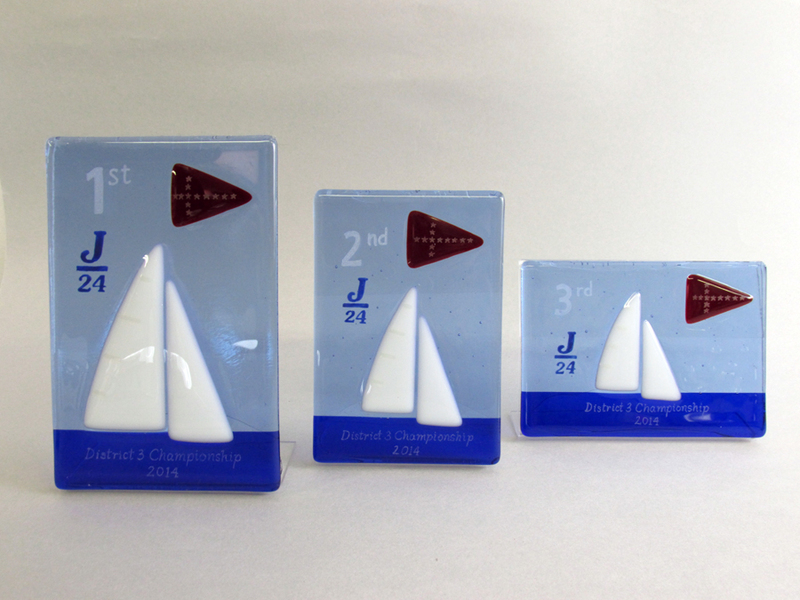 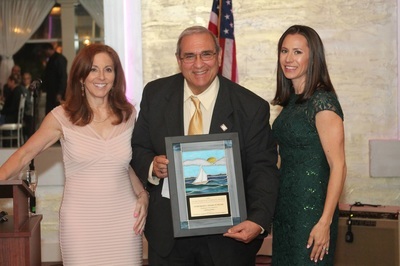 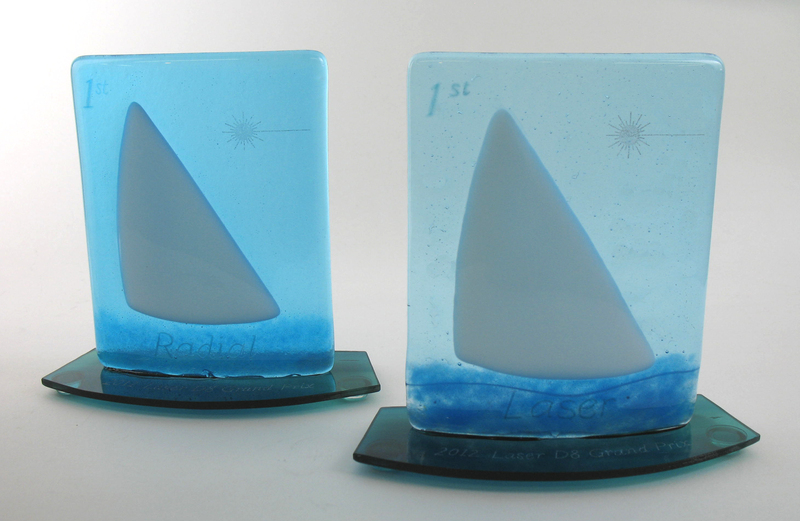 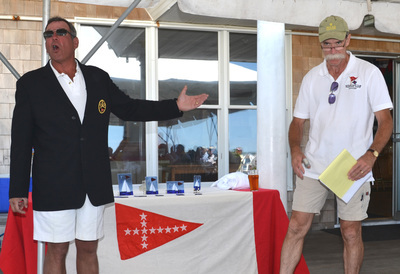 Sailing events and regattas, environmental awards, honoree awards, athlete awards... 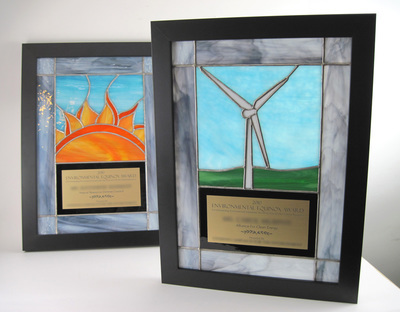 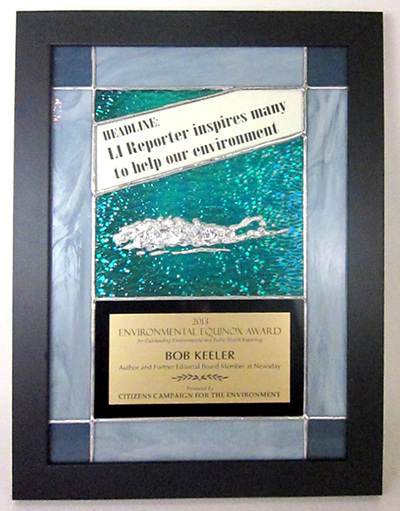 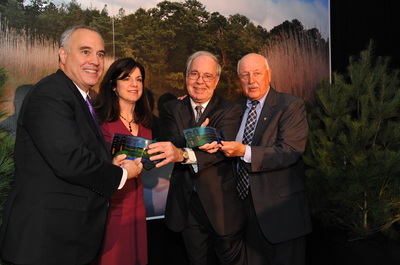 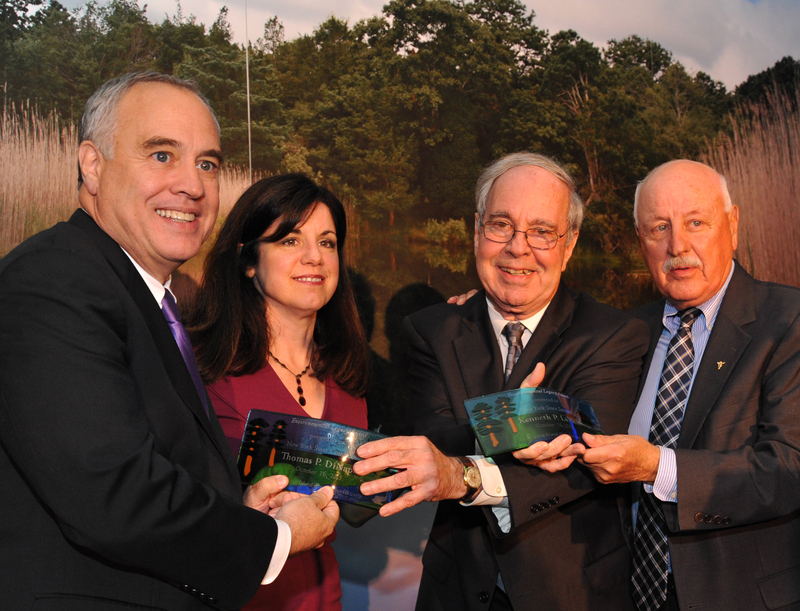 Whether your organization needs one award or multiple awards we design creative solutions.